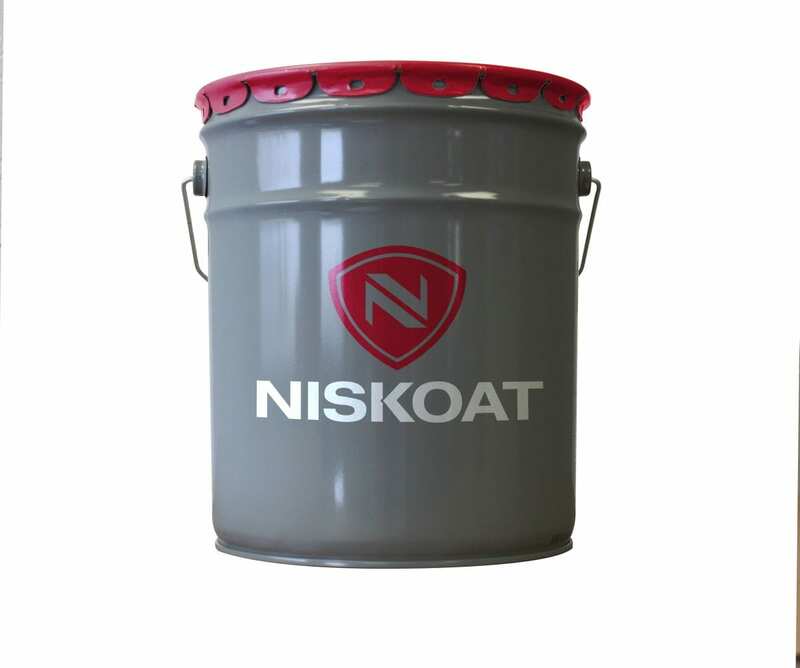 A two-component, premium quality epoxy primer, ideal for ferrous applications requiring corrosion and chemical resistance, and mechanical durability. 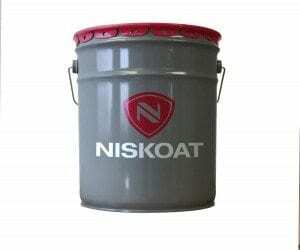 Excellent for use on heavy equipment, exterior storage tanks, trucks and trailers, farm implements, and oilfield equipment. Perfect for applications requiring resilience and efficiency. With high sag properties, application is made easier with reduced runs and higher build capabilities. We have worked to develop a high performance epoxy primer for the toughest applications, using constructive feedback from our customers and applicators to find better solutions to common problems. FerraPrime is known for its ease of application and versatility, with exceptional resistance to solvents, mild chemical solutions, oils, acids and water in splash or spill environments.